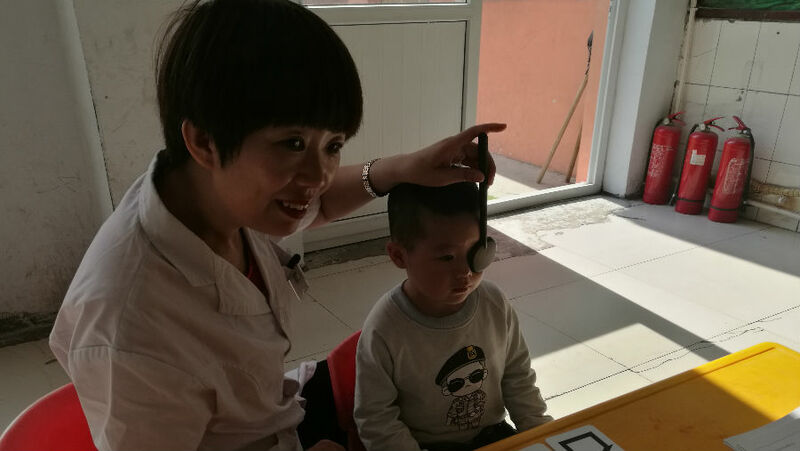 On World/Universal Children’s Day, George Smith, Orbis International on their five-year Seeing is Believing Project in Shanxi, China and how it has created a Comprehensive Child Eye Health Network. 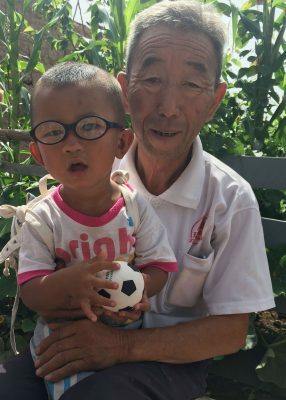 China faces significant issues in many areas of child eye health. The Chinese Ministry of Education’s report (“China’s First Oversight Report on Quality of Compulsory Education) highlights several issues including the startling fact that 36.5% of the country’s fourth graders and 65.3% of eighth graders have vision problems. 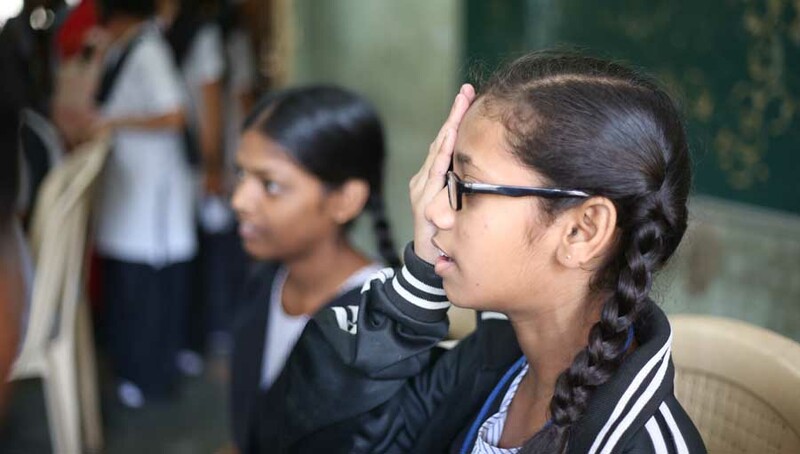 In addition, the prevalence of moderate and severe visual impairment amongst girls was much higher (the prevalence of severe visual impairment in eighth grade girls was nearly 8% higher than their male counterparts). Amblyopia, strabismus and congenital cataract were cited as the other causes for children’s vision impairment. 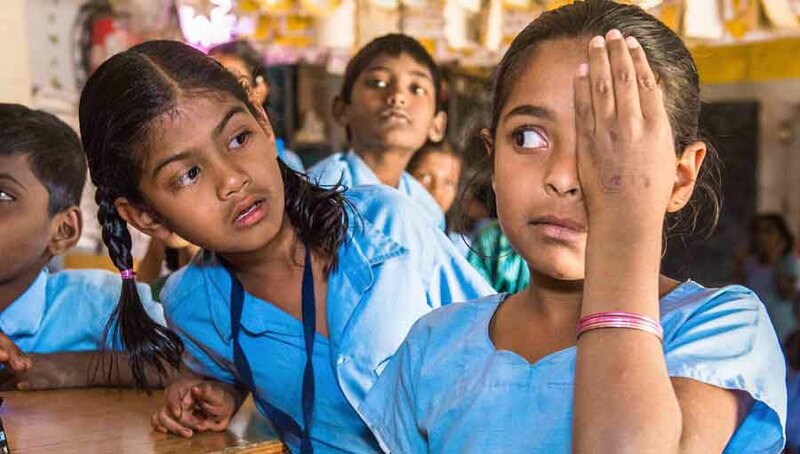 We all understand that the lack of access to quality eye care services for children can lead to learning difficulties in school, affecting future prospects, increased safety issues or lack of participation in sports/group activities, leading to children suffering from social and emotional issues. 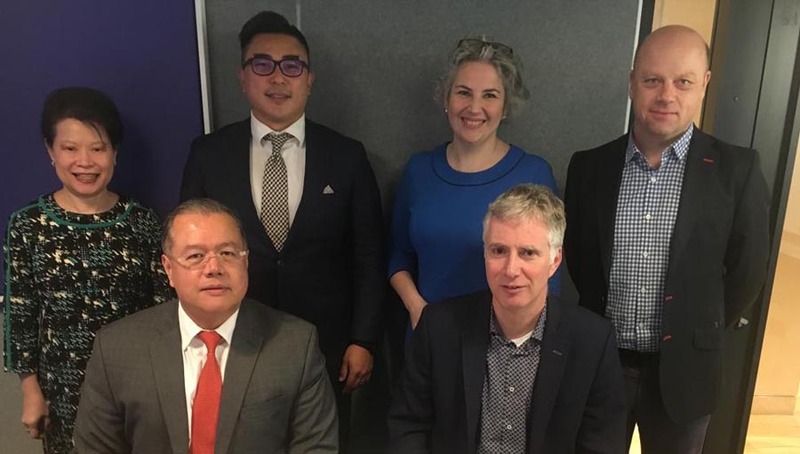 Taking a systems approach, our Seeing is Believing V, Shanxi CHEER project focused on creating a comprehensive child eye health network integrating prevention, treatment, rehabilitation and early educational intervention. Our NGO consortium (Orbis, Brien Holden Vision Institute, Helen Keller International & Perkins International) actively engaged with the leaders from education, health, and disabled people’s federations in Shanxi, right from the project planning phase to help align our planning with their goals. This helped with smoother implementation of policies and in getting access to schools. Keeping the sustainability of the project in mind, building infrastructure and providing training was an important component of the project. Using Cybersight, eye care professionals received remote training from experts around the world, circumventing the logistics involved in arranging face-to-face training. Orbis Volunteer Faculty for pediatric sub-specialties (Pediatric cataract, strabismus, ptosis, retina, etc.) also conducted week-long hospital-based trainings. Essential equipment for the diagnosis and treatment of pediatric eye diseases. Setting up Optometry and low vision clinics in hospitals. A seamless, pyramidal network of care at tertiary, secondary and primary levels was established with each level clarifying specific roles and responsibilities for effective communication and timely referral. A “red-headed official letter” was jointly issued by health, education and Disabled People’s Federation at all levels to support the project. This underlines the importance of working with the government as it has helped resolve issues and encourages school participation and trust. Upgradation of the skills of the existing health work-force has also been our focus, as they are the ones involved in service delivery. We worked on improving the capacity of child eye care professionals at all levels through overseas or in-country fellowships and hospital-based training programmes to train ophthalmologists, anesthesiologists, nurses, optometrists, low vision specialists, primary health workers, teachers as school screeners, rehabilitation workers, special education teachers and others. Healthcare insurance schemes now include strabismus surgery, a big win for our advocacy efforts, when it was earlier treated as cosmetic surgery. Exclusive funds have also been budgeted to address the affordability of surgical treatment or glasses for poverty-stricken families. A tiered pricing for glasses has also been introduced. Progress on screening and uptake of services can be tracked online through a database management system being put in place. Increased demand and utilisation of eye health services by children, particularly services provided. The surgical volume of non-complex strabismus and some minor eye surgeries for children increased from 15 surgeries/year/hospital to 130 surgeries/year/hospital at prefecture-level (prefecture is in the middle of county and province in terms of administrative zone, geographic, population, etc), which saved family’s travel costs. ii)Service for refractive error was not available in 13 project counties and was very poor in 3 counties. 57,715 refraction and 36,161 pair of spectacles were provided to children at 15 local hospitals during the project, improving the capacity and facilities. This also reduced the cost of travel and for spectacles (the price of spectacles are much higher in bigger city and private optical shops. 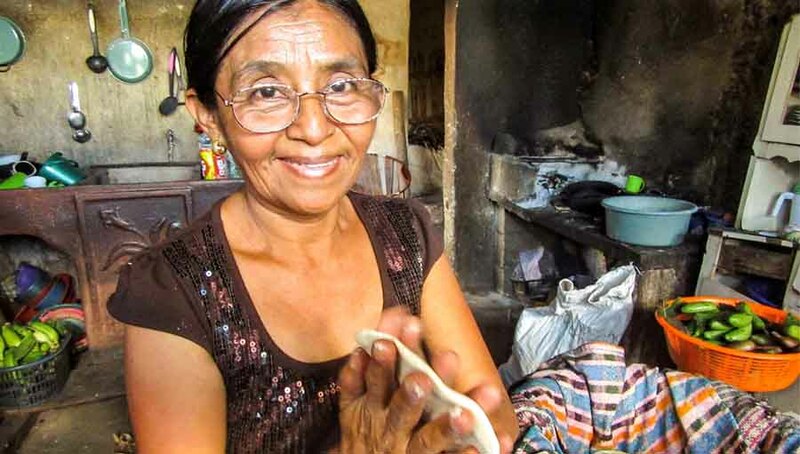 iii) 219 children with visual and/or multiple disabilities in villages who had never had any education prior to the project, received educational and rehabilitative interventions at home through the collaborative medical -educational approach. Improving the capacity to deliver child eye health services at secondary/county level, e.g. establishing refractive error (RE) screenings and referral pathways that did not exist before. Improving the quality of life of children with visual and/or multiple disabilities, particularly children with blindness by providing low-vision and rehabilitation services. Demonstrating economic impact during the project. Showed that investing RMB 1 in screening and health education resulted in a RMB 38.9 decrease in eye health-related costs. This calculates to a direct return of USD 7.21 million over the project lifetime, mostly due to the decrease in RE in children. The child eye health network, with good cost recovery and effectiveness has been formed for a full range of eye health services for children in the project areas. It informed significant policy implications for promoting child eye health in the country. We expect this would lead to expanded funding for eye health. Orbis and our partners were proud to be a part of this remarkable SIB V project. We sincerely thank IAPB and Standard Chartered Bank. We also join hands knowing that so many more kids in China will have a reason to celebrate World Children’s Day on November 20th and also re-double our efforts in the future to make sure many more enjoy the right to sight.